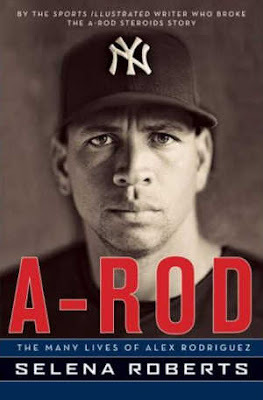 "At the Rizzoli Bookstore in midtown Manhattan, 'A-Rod' has sold two copies. Twenty-seven copies have sold at Posman Books, based in Grand Central Terminal, but none in the past two weeks." It's not like Grand Central is a high traffic area, so I'm sure it's probably doing well in other markets. Anyone for a Bike Ride?